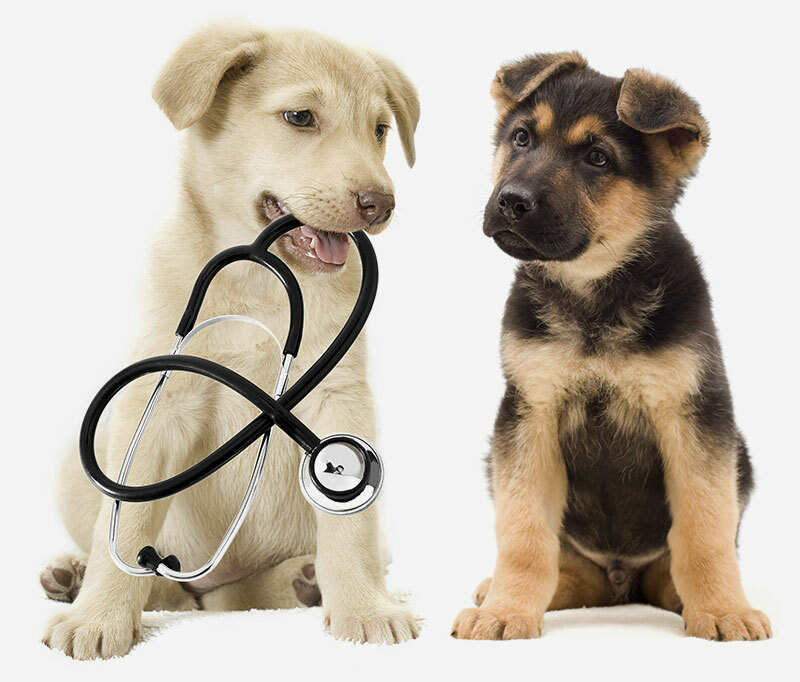 PensterDocs makes it easy to create, maintain, and track your pet’s health records and vet schedule. 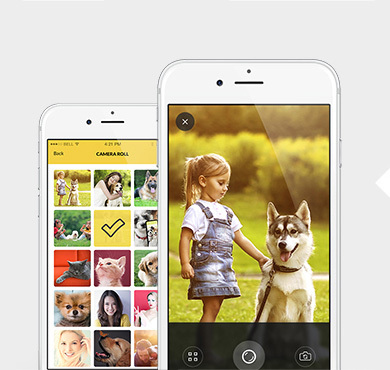 Keep your records on your phone and then easily share them with kennels, groomers, dog walkers, and more. Online or off, you'll always have your important information with you. Gone are the days of searching through your files for vaccination records to give to the groomer. No more making copies for the kennel - with PensterDocs you can print or email them straight from your phone. The Services feature lets you find nearby veterinarians, kennels, groomers, dog parks, and rescue centers. You can also search by the name of a business or vet, and then call or get directions with one tap. The PensterDocs Community is a photo stream for pets. Post your pet photos with descriptions, including hashtags; then comment on posts, mark your favorites, and choose how to display your stream. 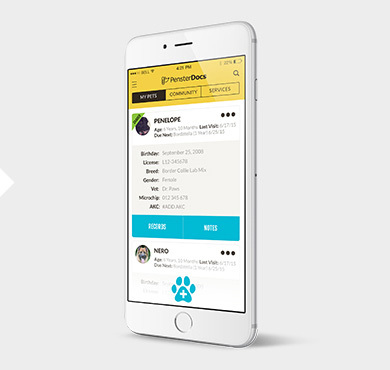 You can easily share your full pet profile with family, friends, groomers, and walkers. They'll be able to see all your vet records, vaccination statuses, and your notes on pet preferences, like whether fido is allowed to have treats. "It’s so nice to have an app that is a one-stop shop for anything and everything relating to your pet! You can easily keep organized and up-to-date with your pet’s records and needs. It’s so useful especially when you are on the go and need to know the location of the nearest groomers, dog park, vet… you name it! Thank you Penster, for making us a better dog parents!" "PensterDocs is great! I have 2 dogs so it's nice to keep their information organized, especially since their vaccination dates vary. It's also a nice place to keep their important vaccinations on file to show groomers or sitters since the paper files always get lost." "I really like this app. It lets you put in all your pet info in an easy-to-use interface. Thanks for making pet record keeping easy!" "This app is so handy! I am always moving and changing vets. Now I don’t have to have my old vet fax my new one. 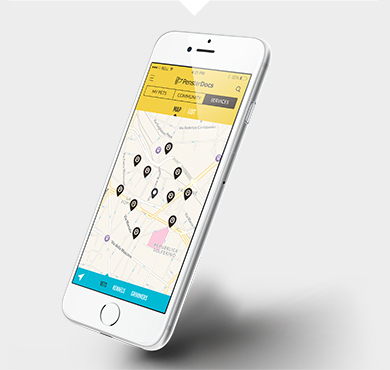 I also really like the location services that it provides." Subscribe to our mailing list for occasional news and tips.